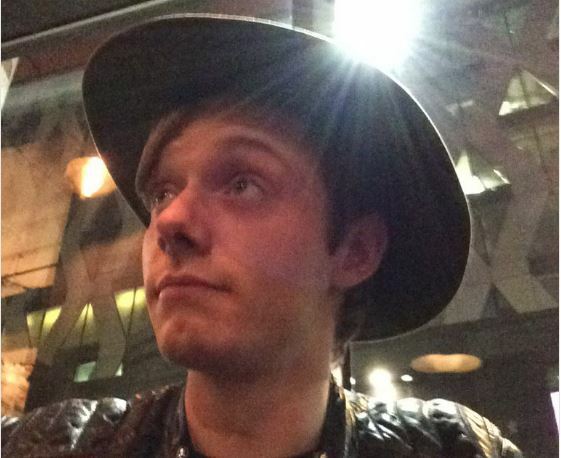 “Coronation Street” actor Rob Mallard has come out as gay. Mallard, who plays Ken Barlow’s son Daniel Osborne on the long running ITV soap, told Gay Times that he always intended to come out. “I never planned to keep it quiet that I was gay. The only concern I had at first was if I’m with a female character, will an audience who knows I’m gay in real life believe it? But that was just my own fears because I do believe they will,” the 25-year-old actor said. He reports that he came out as a teenager to friends and family and that they were “nonplussed,” and now even joke about how he had no reason to be nervous. Mallard joined the cast of the show in November of last year, as the third person to play the character of Daniel. Next month he is said to have a sexual encounter with the character Sinead Tinker. “I grew up watching Coronation Street, so the chance to be in it, especially playing a part like Daniel, is very exciting,” he has said. He has taken to Twitter to thank the outpouring of support he has received since publicly coming out. Thanks for all the kind words following the @GayTimesMag interview! Genuinely touched by people's kindness ???????? Fans will get to see more of him, and the rest of the cast, as this year brought the change of airing the show six days a week. Yet another person who doesn’t know the meaning of the word “nonplussed,” and, unshockingly, a Queerty writer who doesn’t know how to spell it.